There is a scene in the movie Manhattan where the Woody Allen character Isaac Davis mentions to a group of intellectuals at a party that Nazis are marching in New Jersey. Isaac Davis: Has anybody read that Nazis are gonna march in New Jersey? Ya know? I read it in the newspaper. We should go down there, get some guys together, ya know, get some bricks and baseball bats, and really explain things to ’em. Isaac Davis: Whoa, whoa. A satirical piece in the Times is one thing, but bricks and baseball bats really gets right to the point of it. Isaac Davis: No, physical force is always better with Nazis. It’s hard to satirize a guy with shiny boots on. I was reminded of the scene as social media went crazy in the aftermath of the murder of the off duty soldier in Woolwich and the EDL’s subsequent marches and attempts to take advantage of the situation. What is the EDL and how to fight it? Should we follow the Woody Allen line and confront them physically or ridicule and satirize them with our superior intellects? As a socialist and life long anti-nazi most of my FB ‘friends’ although not all fully paid up revolutionaries are certainly anti-fascists. Or so I thought. I recently joined a FB page dedicated to my hometown Felling. A good place to post photos and reminisce about our common childhoods. I was ‘friended’ by some of my old school pals. After the Woolwich murder some of these new/old ‘friends’ changed their profile pictures to union jacks and anti-muslim and anti-immigrant posts started to appear in my timeline. My first reaction was to argue and debate with these people. Felling is a strong working class area with a proud socialist tradition. This was the NUM banner of a local mine my Grandfather was associated with. How could people I grew up with be supporting the EDL and UKIP? Some of these people probably fought Thatcher’s compulsory YTS schemes and stood side by side with the miners in 1984. They are more than likely lifelong LP voters. On the other side my socialist FB ‘friends’ were posting ‘humorous’ photos of EDL banners with spelling mistakes and there was much hilarity at the expense of ‘stupid’ EDL supporters. Is this the way to beat the EDL and fascism? I think it is dangerous and wrong to insult the intelligence of working class people who are adopting racist ideas. By all means we should be mocking Farange and leaders of UKIP and EDL but the vicious ‘Thick, pig ignorant scum’ type comments are straight out of the Daily Mail’s ‘demonization of the working class’ style guide. The growth of racist and even fascist ideas amongst the working class is not down to their lack of intelligence. We have to look at the social and economic reasons why racism is on the rise and understand it is not an automatic process. A mass anti-racist movement based on the working class through their organisations can stop EDL and UKIP in their tracks. It is a political and not an IQ question. The LP’s transformation into just another capitalist party has created a situation along with the capitalist crisis where UKIP and EDL can step into the vacuum. So, should we follow the Woody Allen line and confront the Nazis on the streets or take the intellectually superior approach and ridicule them into submission by pointing out their spelling mistakes? There are times when the force of argument is needed and others when the argument of force is necessary. Of course we have to confront the EDL when they attempt to peddle their racist ideas in our communities. However, there is a massive job to be done to counter anti-immigrant and anti-muslim views. The press has held up a massive racist megaphone for years and bellowed out lie after lie about immigration. LP leader Miliband has ‘dog whistled’ on immigration and language and lest we forget it was Gordon Brown when he was PM who disgracefully regurgitated a National Front slogan from the 1970s when he called for ‘British jobs for British workers.’ Is it any wonder that the old racist crap has come back to infect society when the party which should be standing up to the bigots is actually pandering to the gutter press and their racist agenda? Racism was on the rise in the 1970s and then as now the Tory government and their press kept it on the boil as a way to divide the working class. 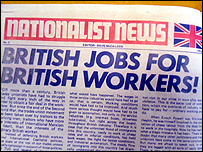 Campaigns like the ANL with the support of the Unions and many mass demonstrations drove back the racists then. However, battles have to be won again and again as long as capitalism exists. Unemployment, lack of housing, poverty and inequality are the breeding grounds of racism. The struggle against the EDL and racism goes hand in hand with the campaign to form a new party of the working class which will challenge the rule of big business and create a society where racism and fascism are only discussed in history lessons. Win, lose or draw – #ASHLEYOUT ! Since this article was first published in 2013 #ASHLEY has stained the name of #NUFC even more. As well as not allowing the 12th best supported club in Europe to fulfil its footballing potential as a matter of tight fisted policy, it has been revealed his company #SportsDirect inflicts ‘workhouse conditions’ on the workers. Ashley has a ‘six-strikes’ sweatshop policy at Sports Direct. ‘Strikes’ can be given for leaving work early through illness, taking too long to go to the toilet or being too sick to come to work. Read about conditions at Sports Direct here. Activists from the National Shop Stewards Movement (NSSN) and UNITE the Union are campaigning against the shame of low pay and management bullying at Sports Direct. Enough is enough. #ASHLEY is not fit to be associated with our great club. Win, lose or draw today the time has come to take control of NUFC’s destiny. The club’s most successful period was over one hundred years ago between 1904 and 1910, when we won an FA Cup and three of our First Division titles. Our last trophy was in 1969 and and yet we still come in massive numbers and suffer. The club is twentieth in terms of annual revenue, generating €115.3m in 2012. 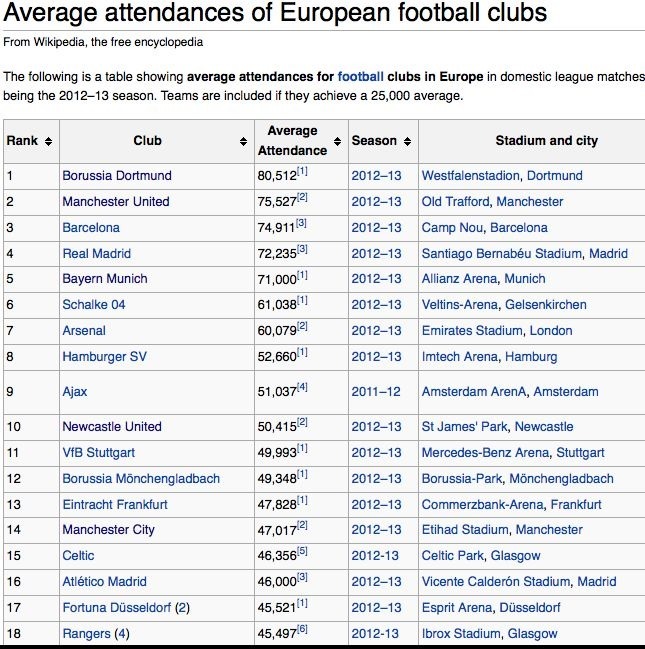 More tellingly NUFC is the tenth best supported club in Europe in the 2012/13 season. Only two English clubs have a better average attendance. We are ahead of Chelsea, Liverpool, Manchester City, Celtic, Inter Milan and Milan. The list goes on….. They have taken us for a ride, abused our loyalty and made fortunes from us. No more! By any measure the owner and management of NUFC have failed miserably this season and they have to go. But the problem is deeper and so the solution has to be more radical. Many of us who regularly shout SACK THE BOARD are criticised for being negative and that we have no plan to take NUFC forward. 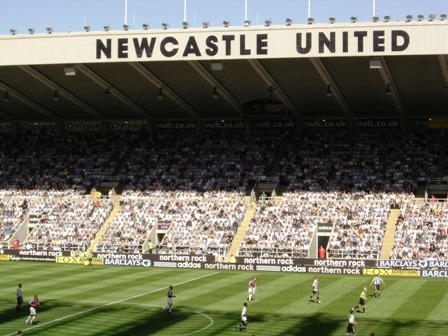 For me SACK THE BOARD is a footballing transitional demand leading us to the conclusion that the only way forward for NUFC is to convert it into a fan owned club. Two clubs which are above us in the league table of average attendance regularly win their own leagues, cups and Champion’s League. Those two clubs are Barcelona and Real Madrid. Those two clubs are also fan owned clubs. With the support, loyalty and resources we generate for NUFC we should be aspiring to the successes of Real Madrid, Barcelona and German clubs who also have a form of fan ownership NOT fighting relegation. Even if we survive today it will not solve the deep seated problems at the club. So HOWAY THE LADS! 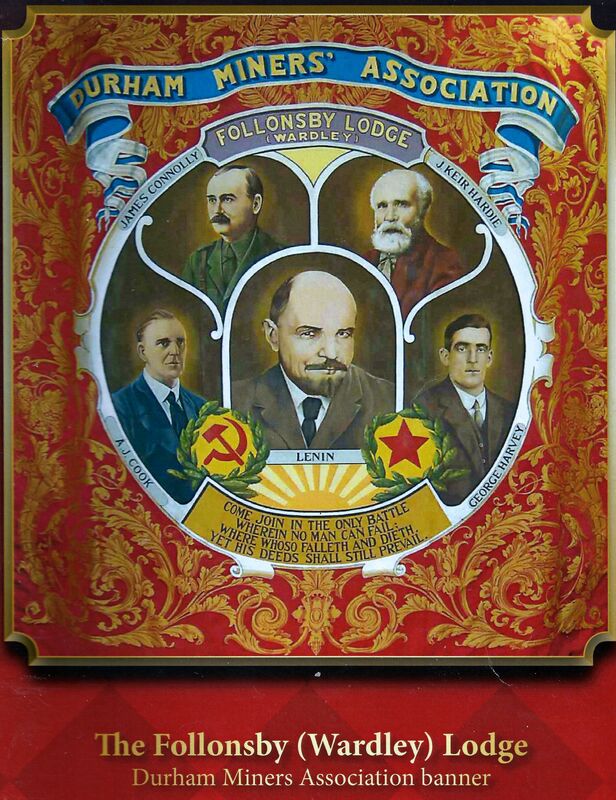 SACK THE BOARD and FORWARD TO A FOOTBALLING REVOLUTION. RECLAIM THE GAME!